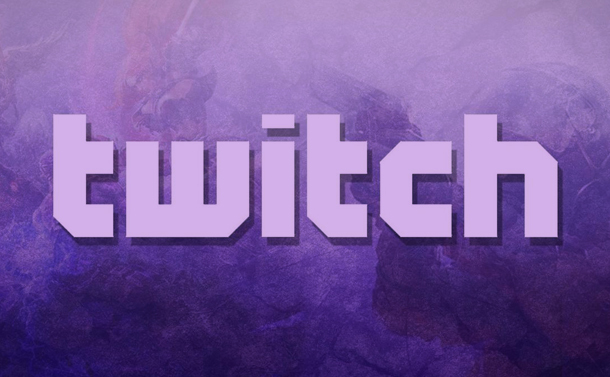 With its growing popularity, Twitch is the next level platform for the gamers. It came out as a video game streaming platform. But, now it has expanded and offers a variety of different live streams. It is a platform where animators, cosplayers, and artists globally show their creativity live. With around 2 million streamers streaming their gameplay, all you have to do choose your favorite one. But, before streaming, we should take a look at some essential tips for using Twitch and to get a better experience on it. If you are new to Twitch.tv, then all you need to do is start following the channels that interests you and follow your favorite games too. By following, you will get a notification from the channel every time the streamer goes live. So, save yourself some time from searching, instead follow the favorite streamers. Theatre mode will allow larger view with the chat window, where you’ll be able to read and send messages and can view the game on larger mode as well. By adding friends, you will get to know what your friends are up to and what are they streaming. You can even send them direct messages, which are known as Whispers by Twitch. To find and add your friends, use search box, given at the bottom-left on Twitch homepage. We all have done this before for our email accounts. Two-factor authentication will protect your Twitch account from getting hacked. Go to Settings, and select Security & Privacy, in there, choose ‘Enable Two-Factor Authentication’ For enabling 2FA on Twitch account. If you just saw some really amazing stunt or some great combo, you can even record that moment on your screen. You just have to tap the Clips icon from the bottom-right of the video player. Or as an alternative to this you can even use ‘Alt + X’ to clip the moment, which you can edit later. Twitch Prime comes with Amazon Prime subscription. So, if you have subscribed to Amazon Prime, then you can enjoy ad-free video streams, 1-month channel subscription, and amazing in-game goodies & lots of free games on Twitch. There is a Crown icon at the top-right corner from where you can collect your Prime loot, which can be later used to re-subscribe a channel. And your subscription to the channel doesn’t get renewed automatically, so keep renewing your subscription every month. Prime users also get an add-on feature where they can customize their chat text color and emoticons. This can be done in Twitch Prime under Settings. Even if you are driving or busy doing shopping, you can still keep up with the latest updates of your favorite game. This can be done by using the mobile app, available for both iOS and Android. All you have to do is, stream your favorite game, and the tap on Settings button, from there select Audio Only mode. Now you’ll be able to listen to the updates and broadcasts done by your favorite streamers. Just don’t run out of data while using this feature. You can even host your favorite channels when you are not streaming. This is also a great way to promote your friend’s or some streamer’s channel. For hosting, go to the chat box of your channel, and type ‘/host’ followed by the channel name that you want to host on your channel. For example, type ‘/host tsunamicoming’ for hosting tsunamicoming. Hosting on Twitch can also be done, when you are offline or away from home. If you want Twitch to automatically host the channel, for this, go to Settings>Channel & Videos. From there enable Auto Hosting. And, don’t forget to add the channels you want to feature offline. These were the 8 essential tips that very Twitch user & streamer should keep in mind. So, what are you waiting for, go and start streaming your game on Twitch.tv.